TTL-level RS232: 3-pin connector; used with AX and MX-T series Dynamixels. 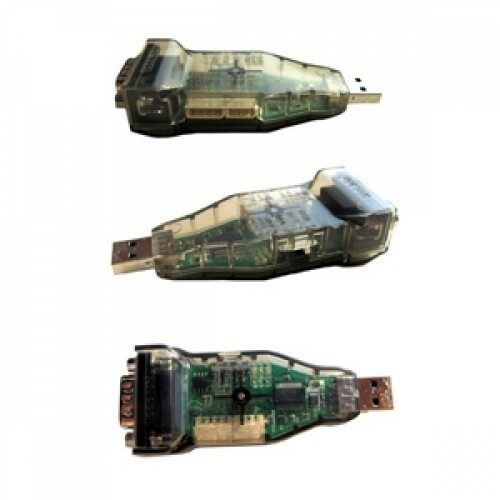 The USB2DYNAMIXEL will NOT power your DYNAMIXEL servos. You must make sure to power the servos seperaratley.